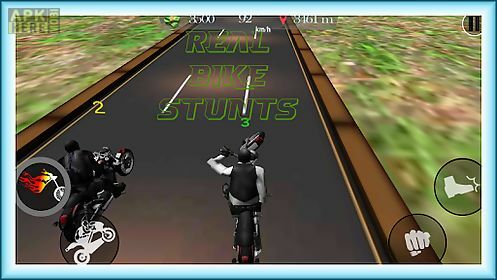 Moto attack 3d 2016 game for android description: Moto fighter 3d 2016 is the latest bike racing game with real bike physics and free style motorcycle stunts a real moto thriller. 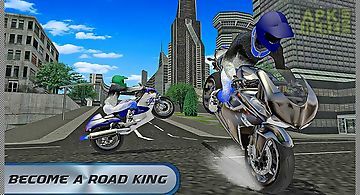 Drive fastest without following any traffic rules preform crazy motorcycle stunts and acrobatic actions to become the winner of this death racing bike game. Go ahead with dogging monster trucks cars buses and lite vehicles and stay away from other city traffic while driving on the road. 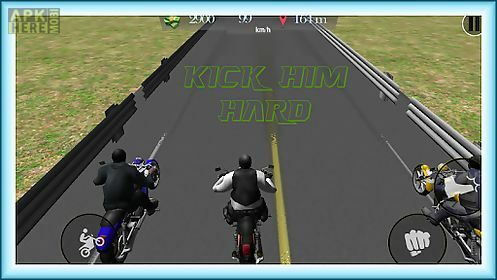 Sprint your motorcycle and fight against motorcycle racers. Experience the thrilling adventure of steering your bike through lush city heights and fight against your opponents at crazy speed with punches and kicks. 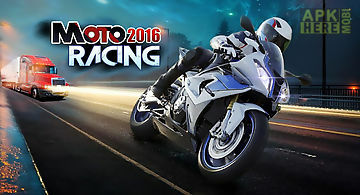 Moto fighter 3d 2016 is an ultimate racing action game that is designed to give you the realistic motorcycle racing experience on your fingertip. 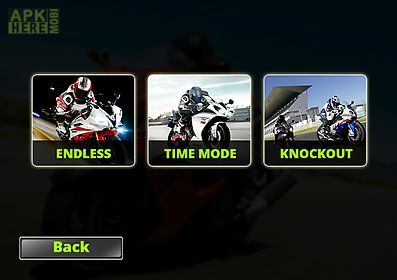 Dont miss the most epic bike racing experience on your android. 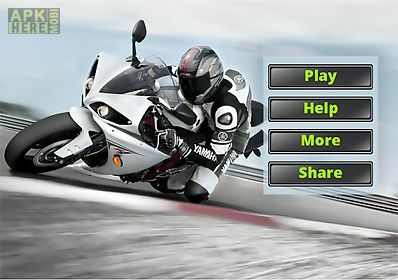 Be a road racer and feel the thrill of fast speed and extreme wild racing action game on your smart phone. 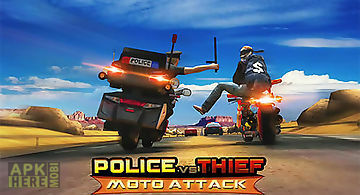 Ride a powerful police bike rush along a busy track pursue criminals and destroy them. In this engrossing android game you will play as a police officer. Y..
Help a hungry crocodile hunt. Go the a shore and attack humans and various animals. Get ready for the rage of the dangerous reptiles in this addictive game..
Have you ever imagined being the vicious predator of the swamp? 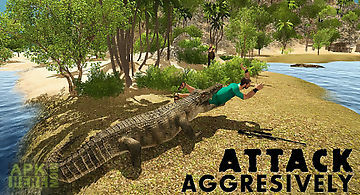 And see the world through the blood thirsty eyes of a real crocodile simulator. 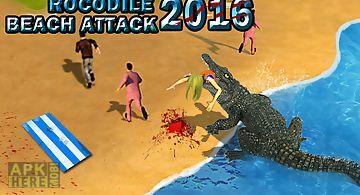 Well your d..
Crocodile beach attack 2016steer the vicious wild alligator and hunt down people on the beach! 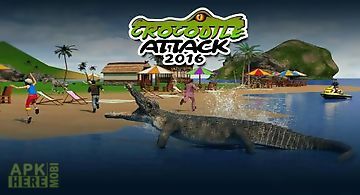 Crocodile beach attack 2016 is a fast packed action and croc.. 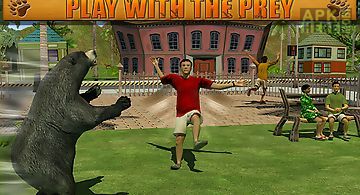 The shooters kill the moose in the forest play as crazy wild bull and avenge from humans in angry bull attack revenge 3d our brand new 2015 simulator... Ap.. Your help is needed to win the war. 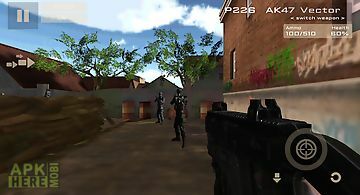 You will try different types of gun shoot enemy soldiers attack bases and defend our positions. 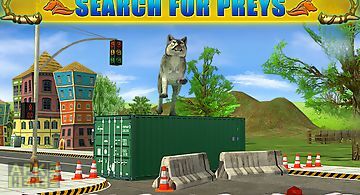 Various battles are wai..
play as a large angry wolf and hunt to satisfy your hunger get ready for the kill!! The city is your playground. 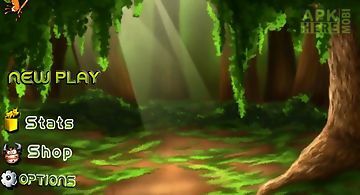 Explore the area and look for prey to fea..
3d game. The aim of the game is to destroy passing ships with torpedoes. 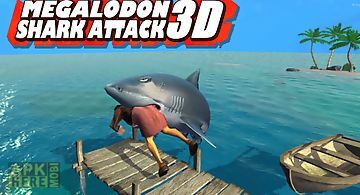 megalodon shark attack 3d! To be an angry hungry megalodon shark hunt in the sea! Just when you thought it was safe to enter the water of safety island gi..
bring out the wild savage bear inside you and go hunt winter is fast approaching and the bears are looking for food to keep it warm and also alive. The wi..